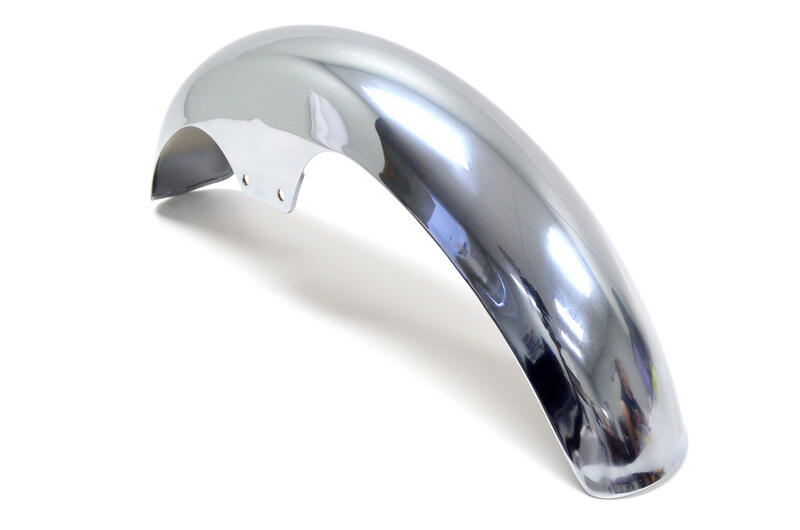 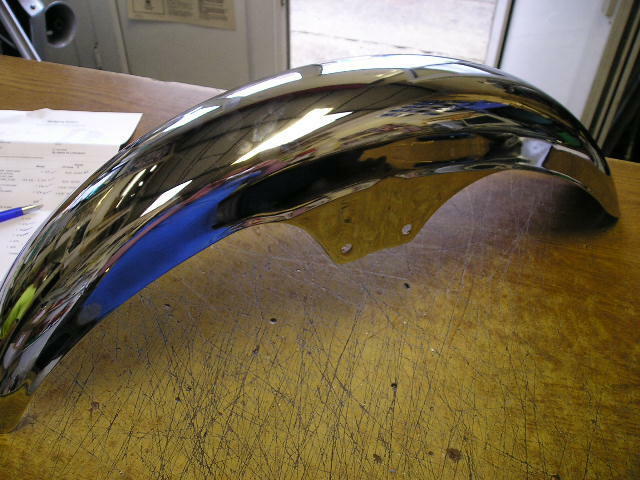 Original chrome front fender. 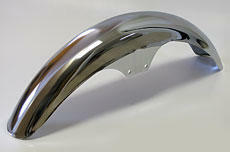 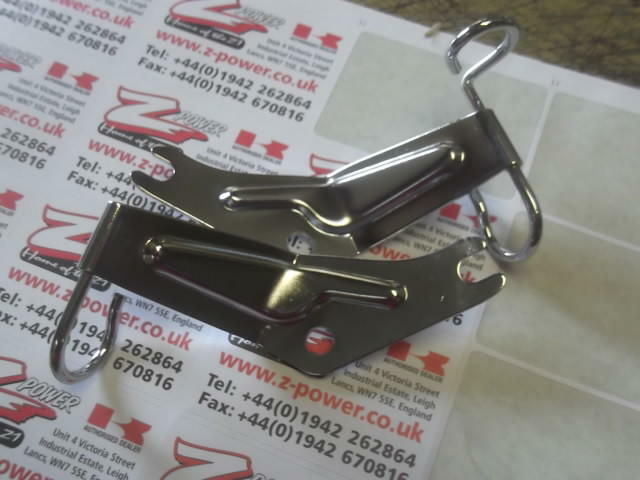 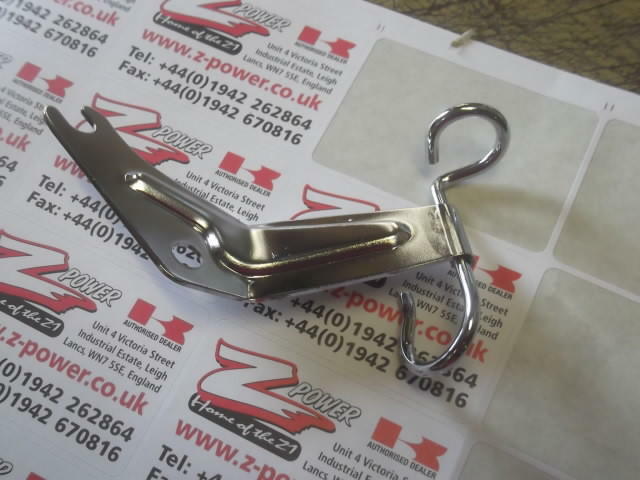 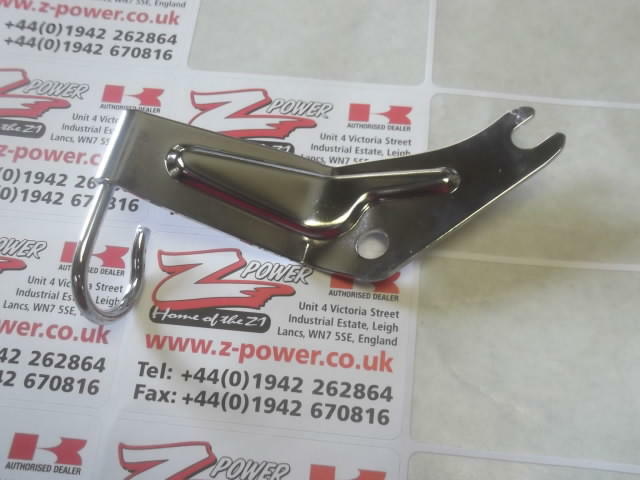 Fits all models Z1/Z900/Z100A1/A2 1972-1978 will also fit other models with 19inch front wheel. 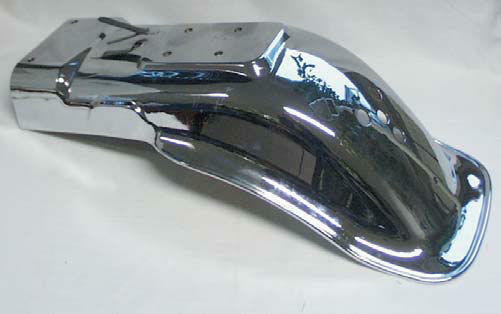 Z650/Z750B H1/H2 ETC.